Take a look on our online shop for BAR approved packing materials and pack like a professional on your next move! Arrange Your FREE Moving Survey! 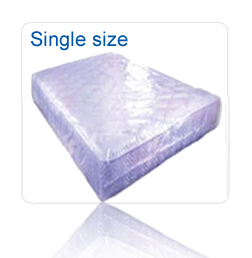 Single Mattress Bag protects the mattress and keeps it clean whislt in transit or in store.